Research Roundup: Landmark study hails potential cure for muscular dystrophy; early biomarkers for Huntington’s disease and more! Breakthrough in muscular dystrophy treatment hailed. 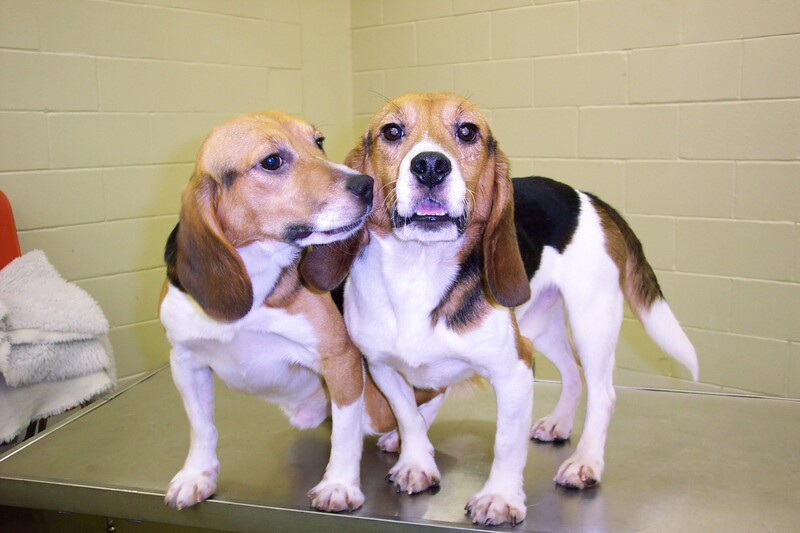 A landmark study in dogs, has succeeded in curing muscular dystrophy in four dogs by using the CRISPR Cas-9 gene-editing technique to correct mutations in the dystrophin gene. While subsequent replication in animals needs to be done as well as safety and efficacy testing, this initial work lays the groundwork for treating Duchenne muscular dystrophy in humans. Published in Science. Huntington’s Disease takes effect earlier than previously thought. Huntington’s disease is a devastating illness in which the patient suffers rapid decay of brain matter, accompanied by mental and physical decline. This is due to a mutation in the gene that codes for a crucial protein called Huntingtin. Until now, it has been generally accepted that symptoms typically don’t occur until at least 30yrs of age. However, recent work by a group at the University of Tennessee identified subtle behavioural abnormalities in mouse models of the disease, prior to the full mutation of the Huntingtin gene. Mice showed atypical vocalisation patterns, reduced startle-response and increased risk-taking behaviours. This is reason to suspect that humans may also show previously unrecognised signs of the disease earlier in life. Brain implant stops seizures in mice. Scientists have developed a soft and flexible brain implant that can detect the neural signals of seizures and deploy a small amount of neurotransmitters to stop the seizure from occuring. Currently, patients with seizures are prescribed pharmaceuticals which often cause unwanted side-effects and may not work for all patients. The new implant circumvents unwanted side-effects and is likely to work for all patients. 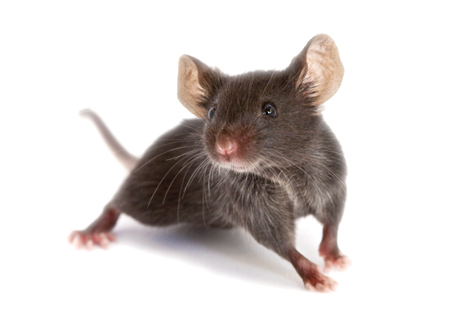 The research was conducted on epileptic mice and will likely not reach human trials for a few years. Published in Science Advances. ‘Nano-swarm’ robots being developed to treat blood clots. Researchers in Hong Kong are using animal studies to develop tiny robots to combat blood clots in the body. The devices, called “nano-robots” are miniscule machines that can be used to complete tasks, such as moving molecules. Scientists from the Chinese University of Hong Kong used oscillating magnetic fields to create swarms of nano-robots. They hope to manipulate the tiny machines so they can enter organs and blood vessels to resolve blood clots and assist with targeted drug delivery to cells.Published in Nature. Scientists find a new way to heal skin wounds. When the skin is damaged it generally form scar tissue which has limited functionality. Now researchers have found a way in mice, to “trick” skin cells into becoming healing cells. To accomplish this they used a virus which forced the expression of four genes, turning non-skin cells into functional skin (epithelial) cells. These functional cells then successfully healed wounds in mice. Before clinical trials in human, this technique needs refinement and safety and efficacy testing — but it is a promising first step. Published in Nature. Posted on September 7, 2018 September 7, 2018 by EditorPosted in News, Research RoundupTagged blood clots, duchenne muscular dystrophy, epliepsy, Huntington's Disease, nano robots, skin wounds.